Our state of the art construction facility has allowed us to fabricate extensive range of conveyor belt to cover entire industrial applications. 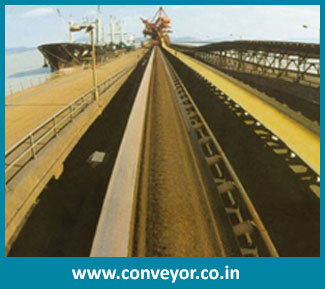 We have specifically developed Chemical conveyor belt using varied construction materials. We make use of best grade material for the inner carcass and for the outer cover. We use Nylon, Urethane, Polyster, Lether and other materials as per requirement. 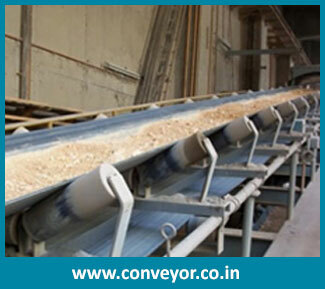 Our oil resistant series of chemical conveyor belt is suitable for bulk conveying with predefined rate. It is made energy efficient with best lubrication system. It works with low friction. 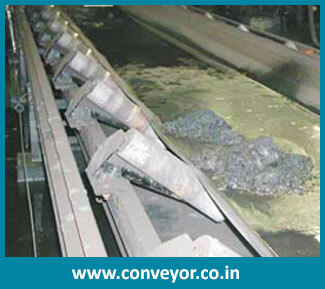 Our offered range of conveyor belt is fabricated on the basis of our research work.